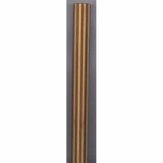 Western Style Curved Bladed Sword made from Polypropylene Material Much stronger & Durable then Wooden Oak Bokkens, Lightweight Yet Sturdy. 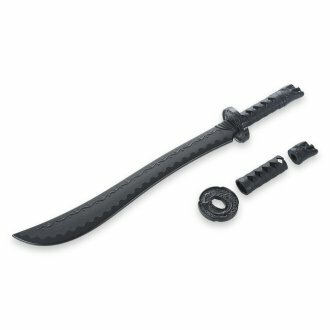 Can be used for Full & Semi Contact Sword S..
Can be used for Full & Semi Contact Sword Sparring. 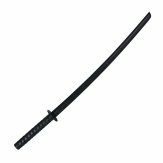 made of the heaviest grade polypropylene available and closely duplicate a real Sword in length, size, weight and feel. they have the advantages of being virtually unbreakable and remarkably stiff and cut resistant. 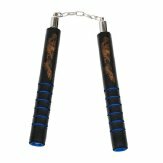 NR-00P2: Nunchaku Foam Hot Pink W/ Chain - 12"
Black Polypropylene Full Contact Bokken - 40"